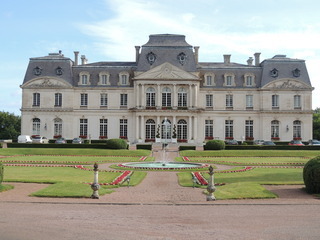 Find huge deals in Tours, France that you may book now & pay later! 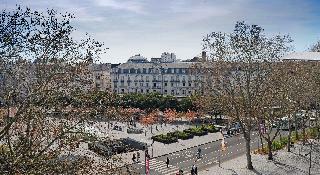 Best prices for in Tours, France. A dream vacation for you and your family, guaranteed by our travel consultants. For members-only deals, we recommend using the new filter for deals in Tours, France. Location A top address since 1846, this hotel lies at the heart of the tourist centre where guests will discover many top sights, bars and restaurants as well as a diverse range of shops. 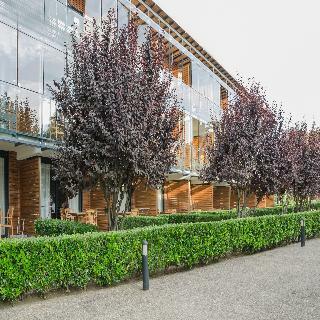 It is just a few minutes walk to the nearest TGV train station and the conference centre and links to the public transport network are 300 m away. 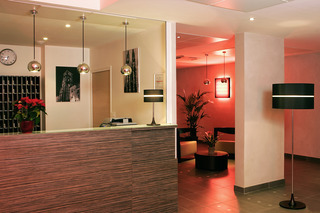 This 2 star hotel is located in the city centre of Tours and was established in 1989. 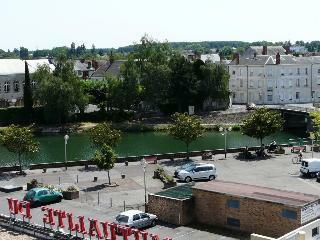 It is a short drive away from the Old City of Tours and the nearest station is Tours. The Hotel has a restaurant, a bar and a conference room. All 46 rooms are equipped with hairdryer. 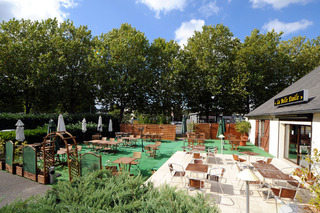 Easily accessed from the A10 motorway, the Hotel Mercure Tours Sud is at the edge of the lac des BretonniÃ¨res and not far from the city centre. 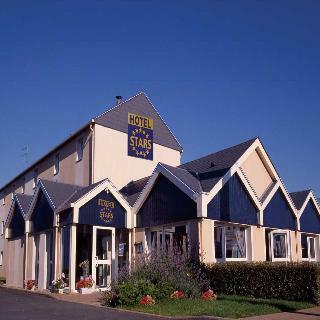 The hotel offers well-equipped rooms in the heart of the Loire valley, listed as one of UNESCOs heritage sites. Relax in our indoor heated pool or our sauna. Sample regional cuisine in our restaurant. 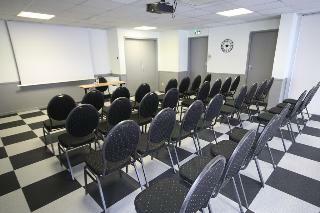 Take advantage of our eight meeting rooms and our know-how to organise your seminar in Tours. 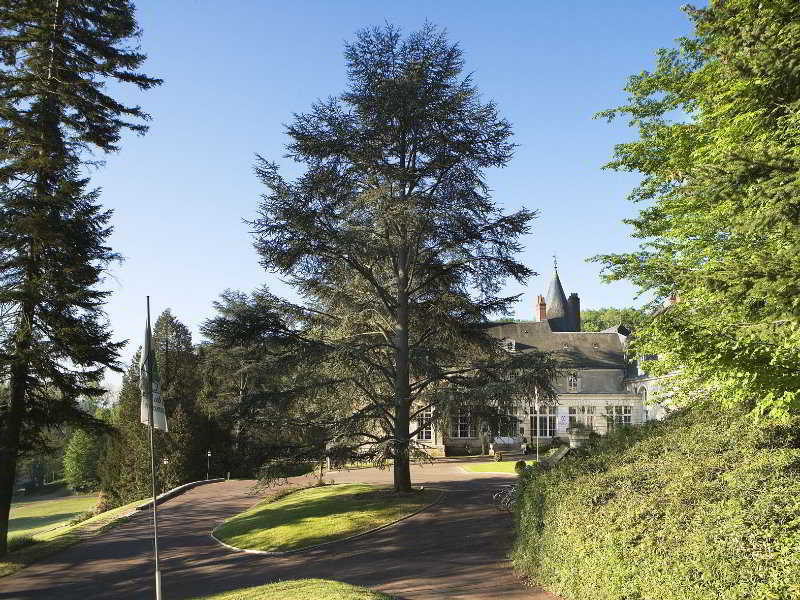 The Hotel is located in a park of 120 acres and offers accommodation in the heart of the Loire Valley. 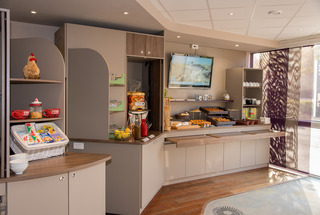 The hotel serves a breakfast buffet each morning, producing tasty clubhouse and restaurant brasserie du Golf offers gourmet cuisine. 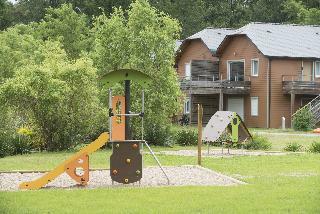 It is ideal for hiking and has badminton courts, a fishing pond and playground. 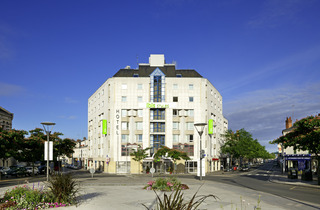 The Hotel is near the Castle of Poitiers and the Royal Abbey of Fontevraud to 2 km and only 1 hour drive from Futuroscope, Angers and Tours. 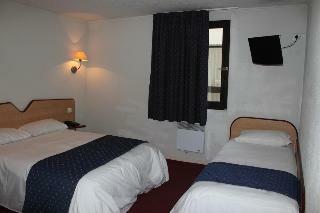 This 5 star hotel is located within the city of Montbazon and was established in 1961. It is 30.0 Km from the Chateau Azay le Rideau. The Hotel has a restaurant, a bar, a conference room, an outdoor swimming pool and a fitness centre/gym. 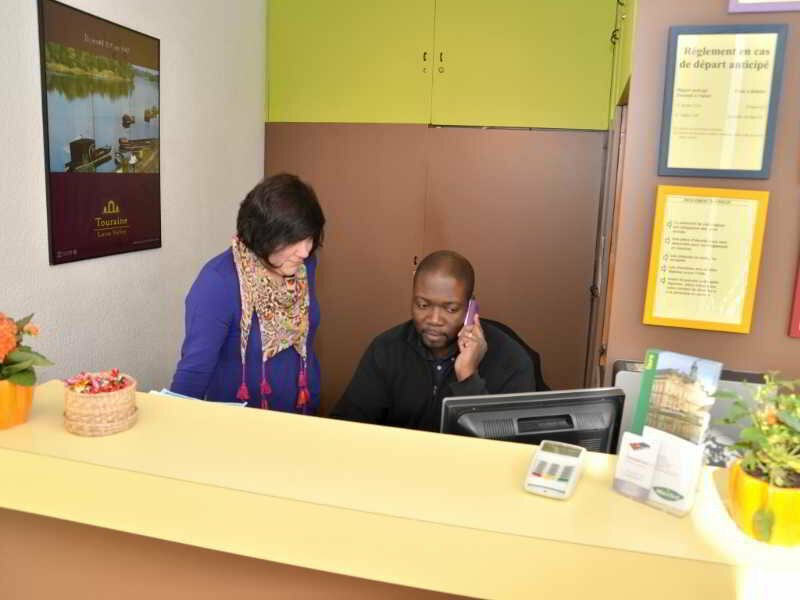 All 56 rooms are equipped with minibar, hairdryer and trouser press. 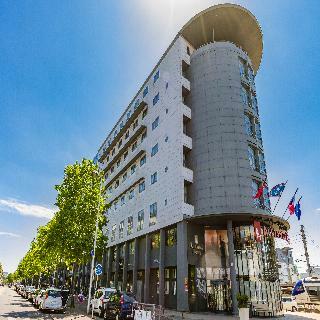 Right in the heart of Tours' business district, the Adagio Access Tours is located between the TGV train station and the Palais des CongrÃ¨s (convention center). This 3-star holiday residence boasts 98 spacious, fully-equipped apartments with kitchens, ranging from 2-person studios to 2-room apartments for 4 people, and almost all with a balcony or terrace. 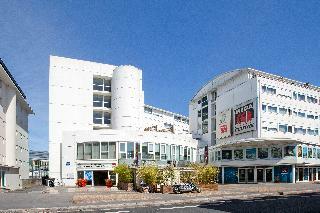 The city center is a few minutes' walk away, with buses and trams close by. Direct access to the A10 highway. 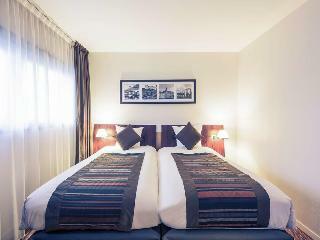 Hotel is just a 15-minute drive from the Parc des Expositions and the Vinci Palais des Congrès.Come and enjoy our magnificent region whilst staying in our relaxing hotel.The hotel offers rooms featuring a flat-screen TV with Canal+ and satellite channels. 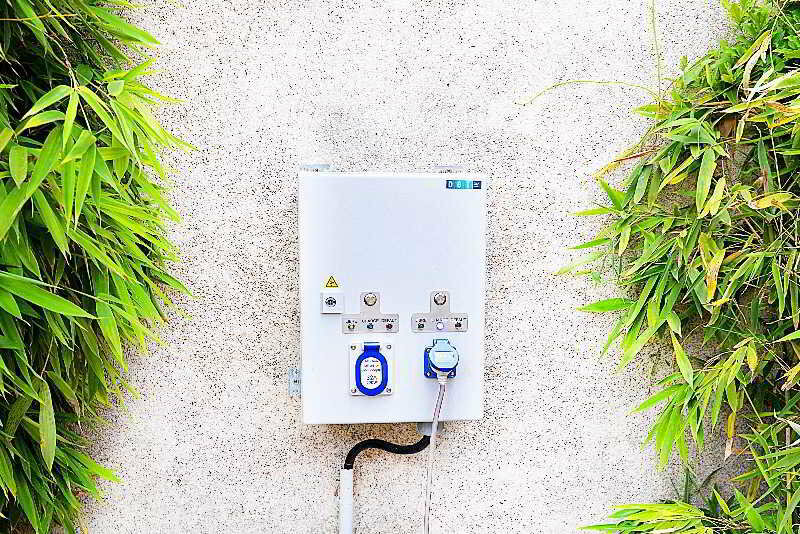 There is also a free Wi-Fi connection and a private bathroom.For your pleasure, you could discover the beautiful Loire Valley with all of the castles and vineyards nearby. 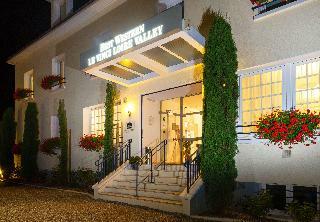 The hotel has a 24-hour reception and free private parking. 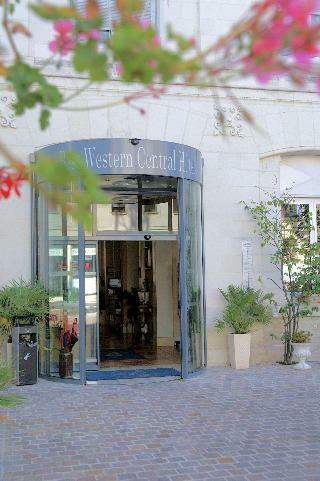 This hotel is located in the city centre of Tours. 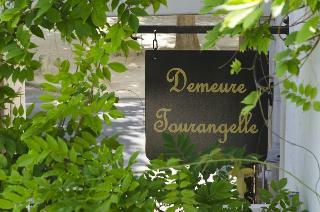 An ideal location on the banks of the Indre opposite the "Logis Royal". The residence enjoys an exceptional location: the former flour mills which also house modern buildings, in line with the local heritage. The very comfortable apartments all feature a loggia or small garden. 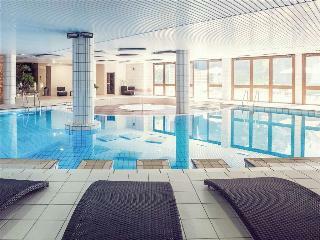 For relaxation: swimming pool with terrace-solarium. All services and shops available in the town centre at a 5 min walk. A pedestrian street with several little shops is right next door. 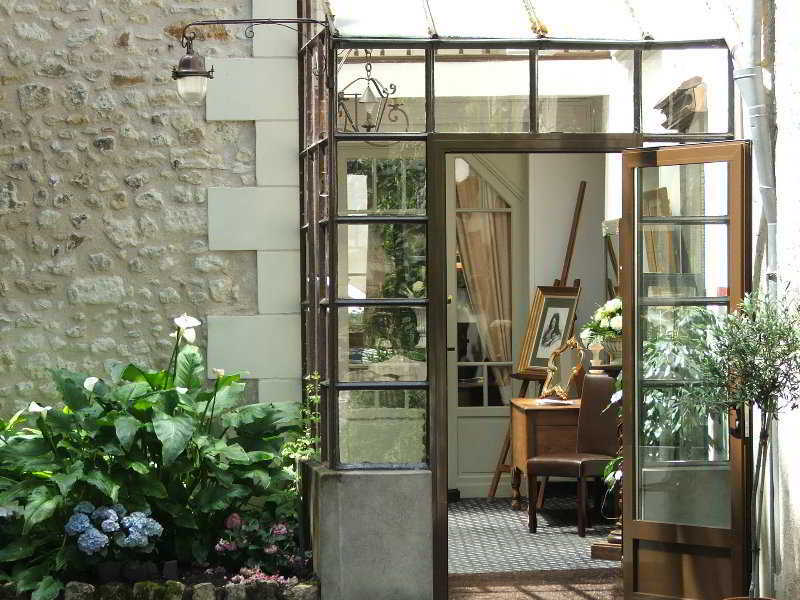 This comfortable hotel is in Azay Le Rideau. There are a total of 27 units on the premises. This property does not accept pets. 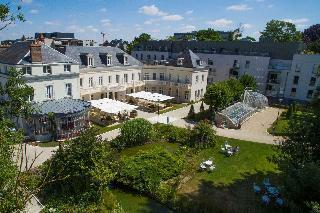 Welcome to the 3 star Hotel Le Plantagenet in Chinon. Guests can dine at the hotel restaurant. 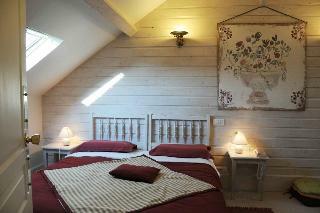 Room Features Hotel Le Plantagenet. Smoking in certain bedrooms is allowed, as well as in public areas of the hotel. Please specify when booking if you require smoking.